Healing hands is a Native American form of energy work, similar to reiki healing , that has been practiced in some form on this continent for thousands of years. Energy healing is a practice that is completely natural. Think about this: When you hit your thumb with a hammer, your first reaction is a gasp (getting extra oxygen into your system for healing) and then you grab the injured digit with your other hand. This is a completely normal reaction, and shows that our ability to heal with our hands is hardwired into our brains! 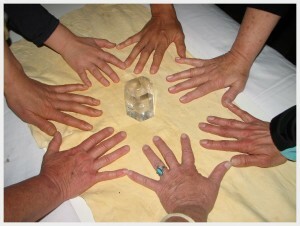 Healing Hands can be done as its own unique session, or can be incorporated into other Stone Medicine work depending on your needs. Because energy has no distance limitations, this treatment can even be done without you and I being in the same room or even the same state! During your Healing Hands session, you will relax and drift peacefully while I place my hands over your clothing on the areas where your energy ‘feels’ like it needs healing. You might feel sensations, see visions or hear voices during your session. You might drift off into a peaceful healing dream. You might not feel anything at all. No matter what, you can be assured that you are receiving the healing that is meant for you at that time. The healing does not come from me, but from the universe or your higher power as I am just a hollow vessel. I admit that I had a certain skepticism about ‘energy’ work before I personally experienced its benefits in my own life. In recent years, objective scientific studies about energy healing and the power of intent have validated the results that healers have been getting for thousands of years. This gentle and non invasive healing art works on a different level than massage alone and can give a boost to your healing process. I proudly offer Healing Hands sessions in my studio in Lonsdale, MN! 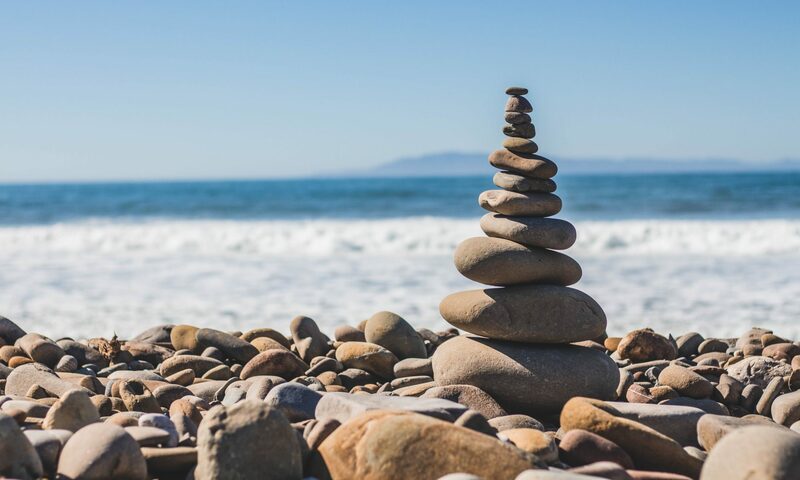 If you have experienced energy healing or reiki healing before, or if you are entirely new to the process, I invite you to book a session to give it a try. Your innner skeptic will thank you!